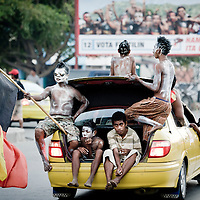 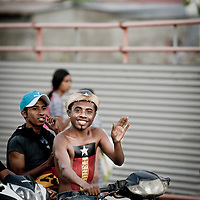 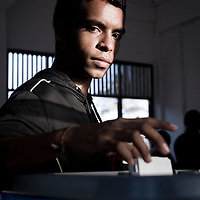 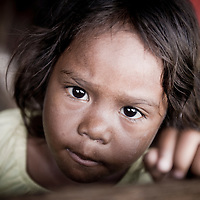 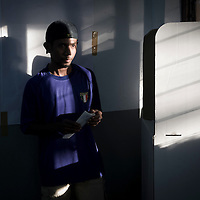 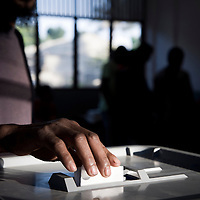 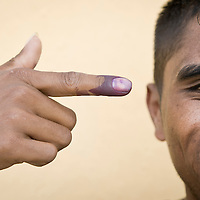 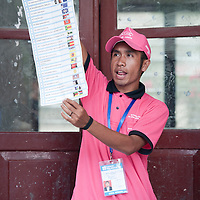 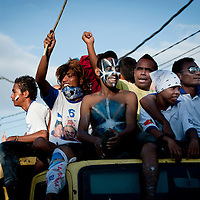 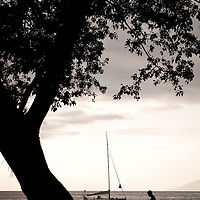 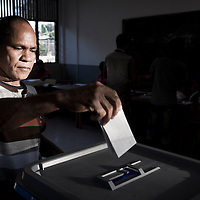 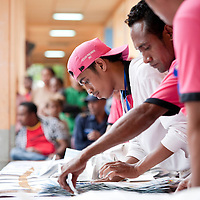 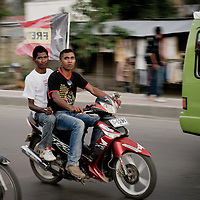 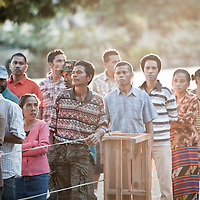 Parliamentary elections were held in East Timor on 7 July 2012. 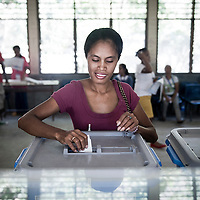 European Union Chief Observer Fiona Hall said that it was a "peaceful and well-organised election; a step towards democratic consolidation". 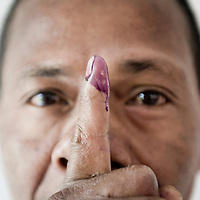 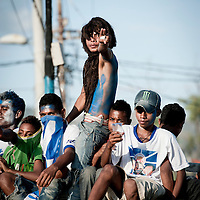 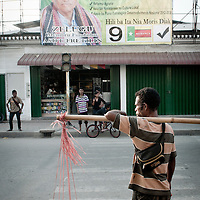 The United Nations stated that it would withdraw its 1,300 troops if the elections passed off peacefully. 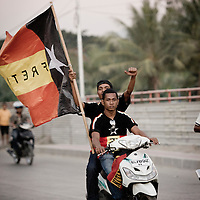 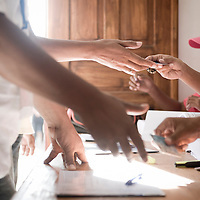 The National Congress for Timorese Reconstruction, led by Prime Minister Xanana Gusmão, was leading with 36.66% of the vote and a forecasted 30 seats.